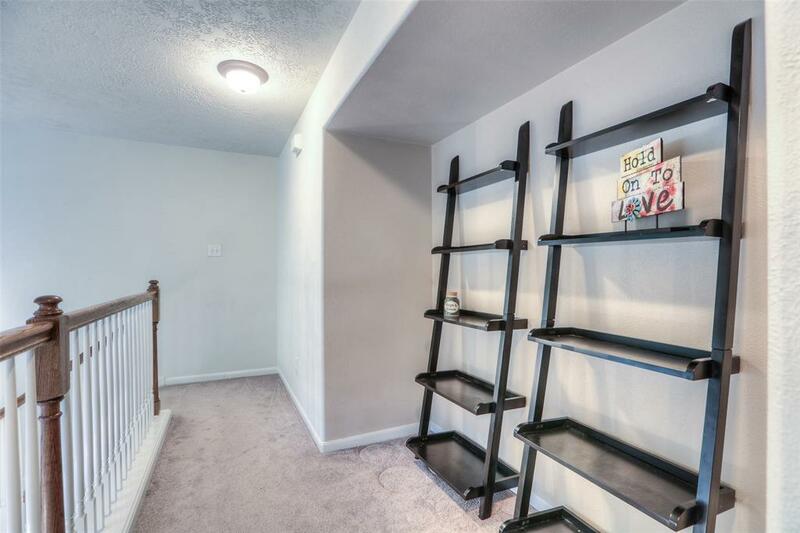 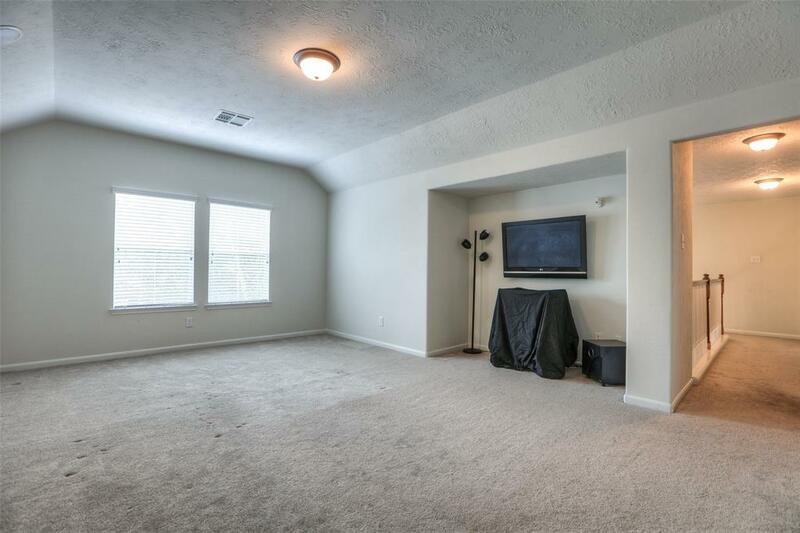 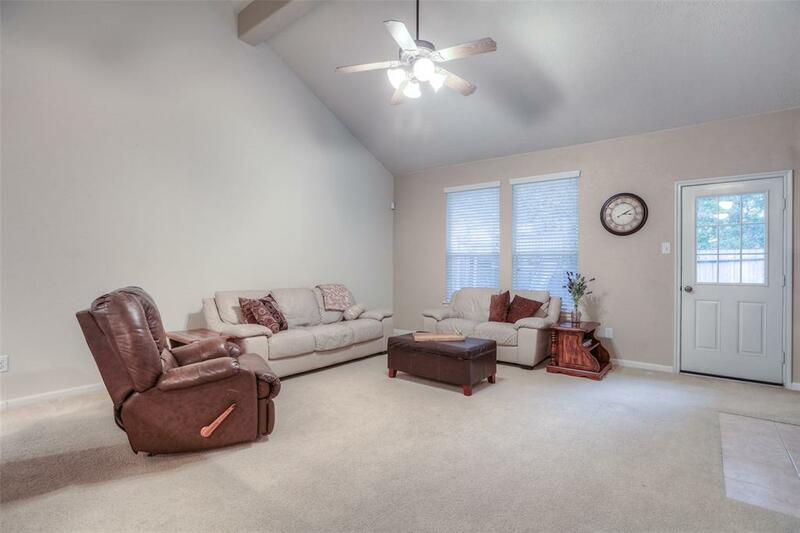 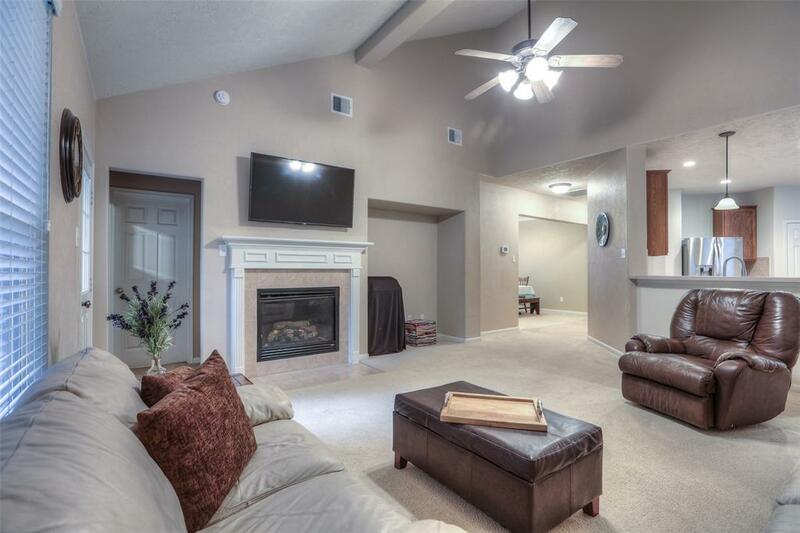 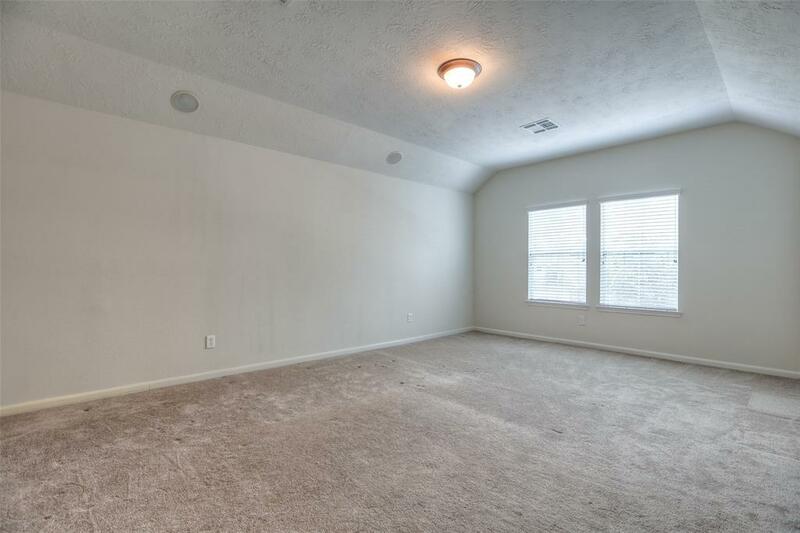 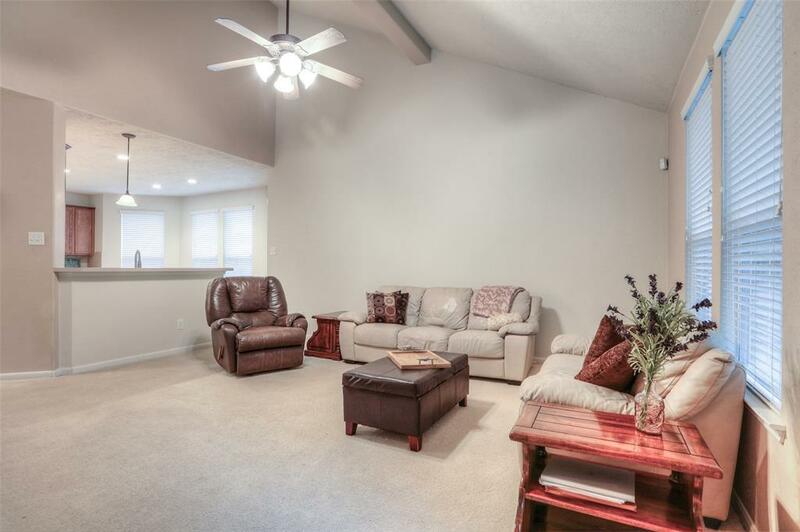 Spacious Morrison built home with vaulted ceilings offers 4 Bedrooms with 2.5 baths & a huge game room. 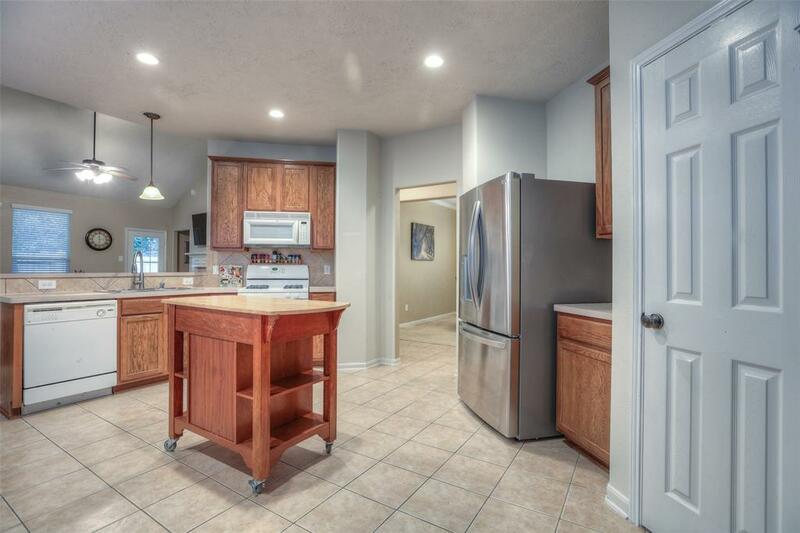 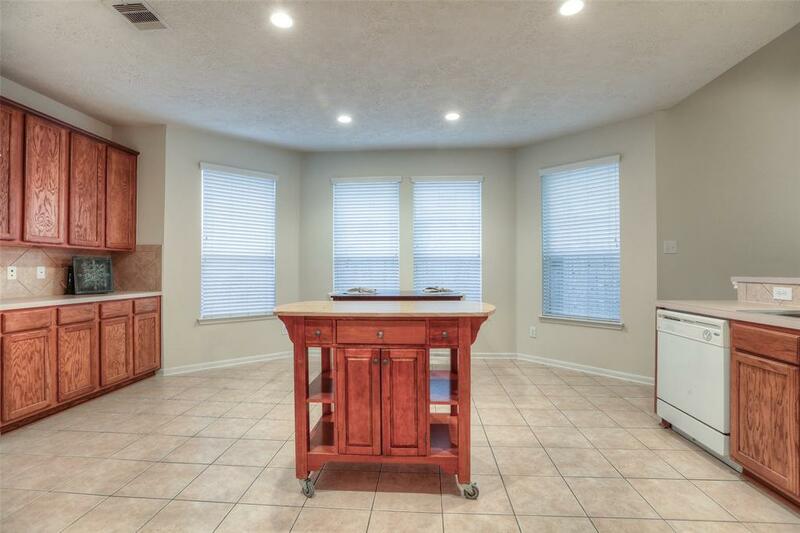 The kitchen is a large open concept with ceramic tile, walk in pantry, recessed lighting, and an adjacent formal dining room. 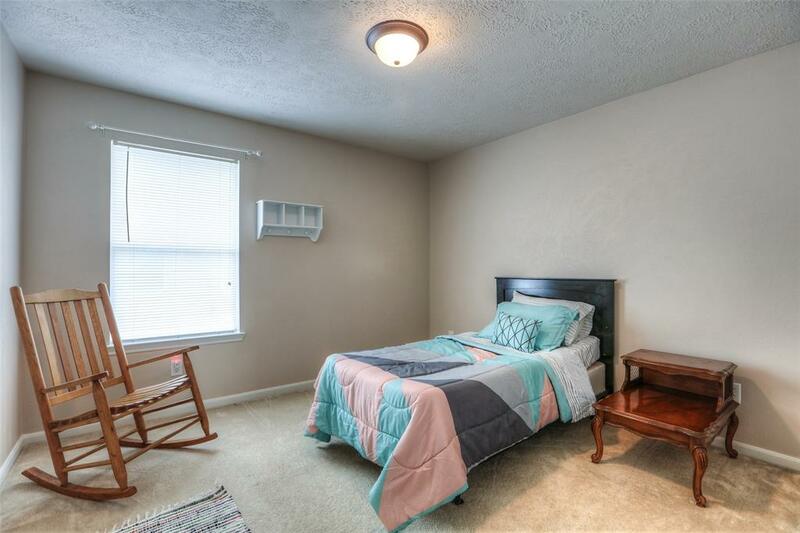 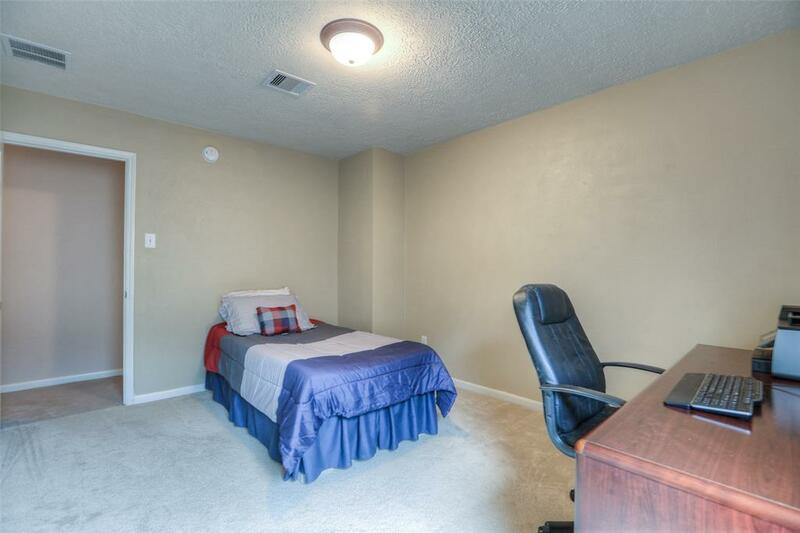 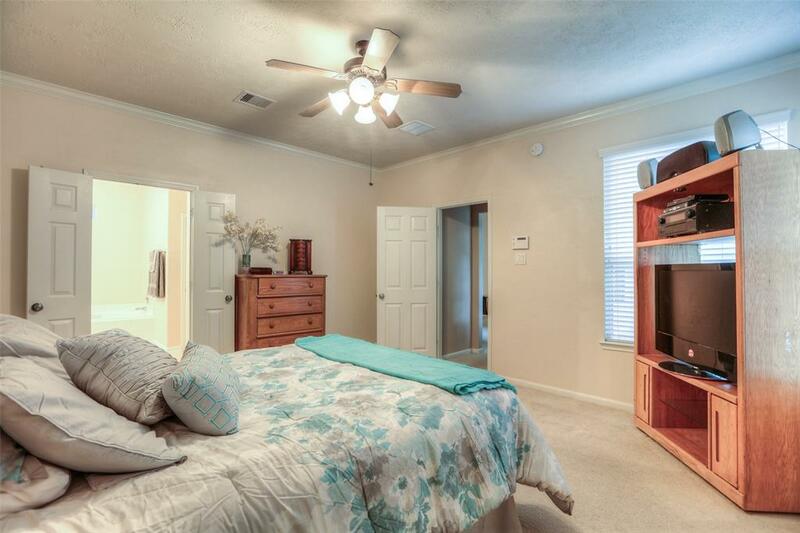 1st floor Master bedroom, master bath has jucuzzi tub with separate shower. 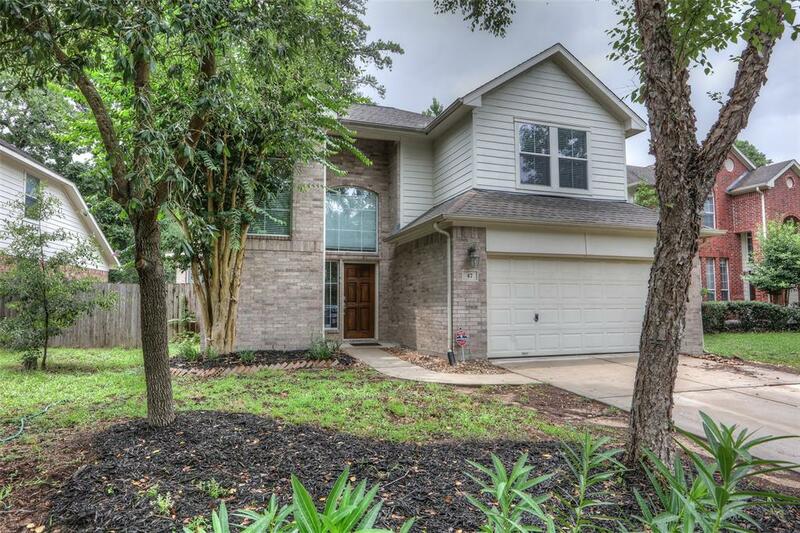 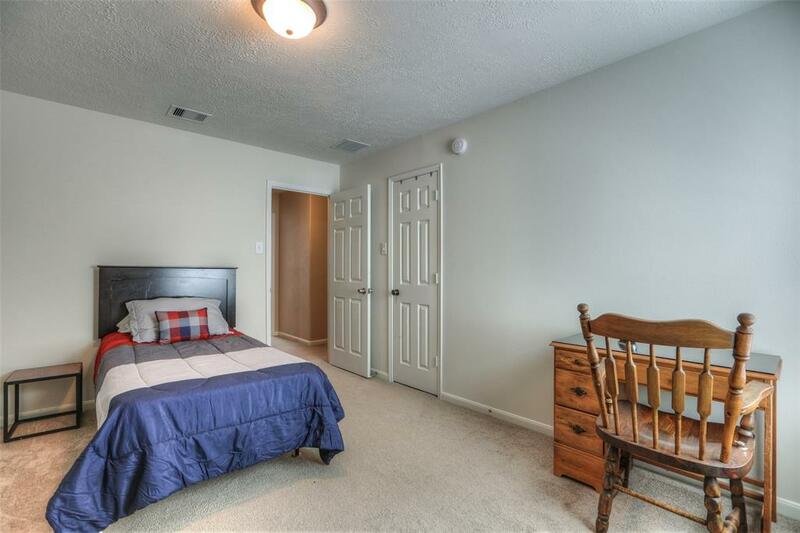 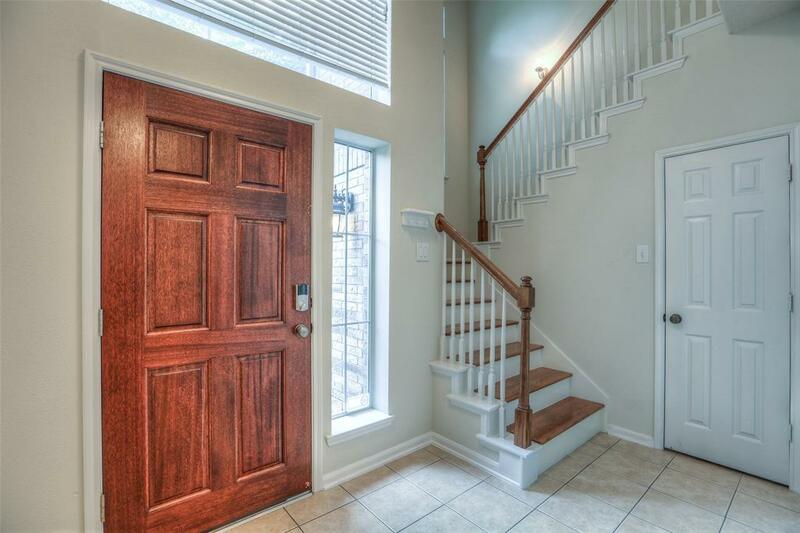 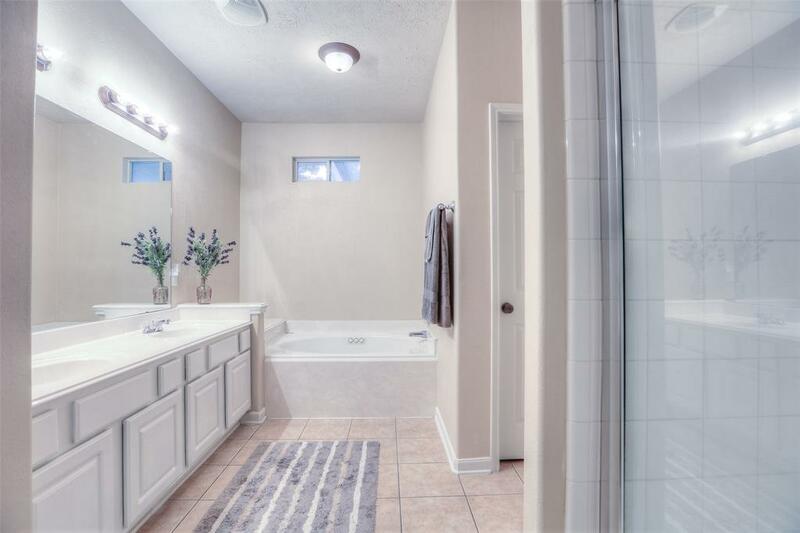 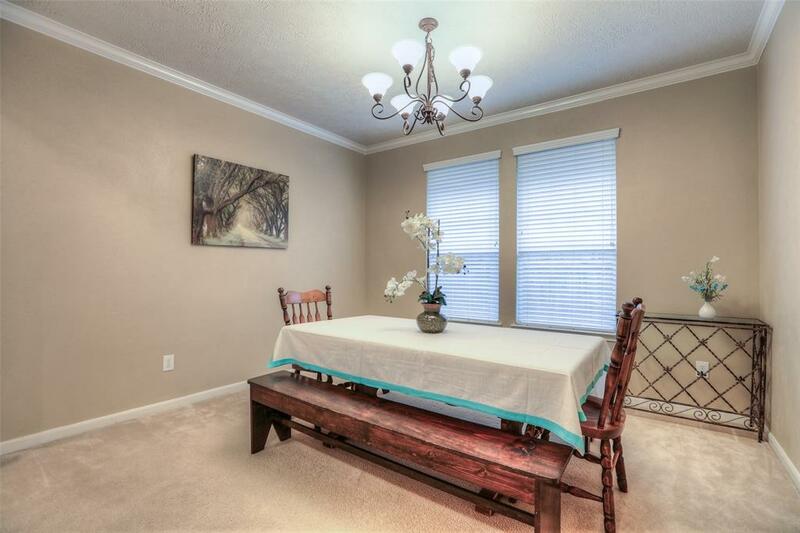 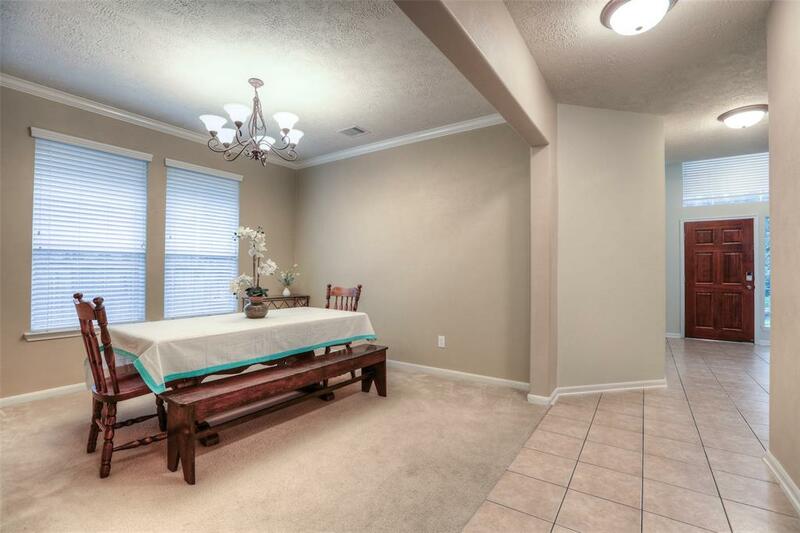 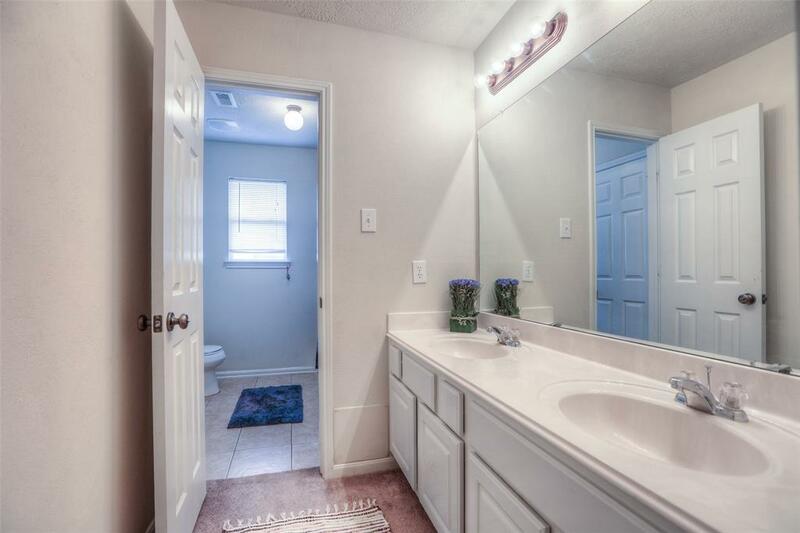 This home is located in on the The Woodlands most popular neighborhoods with easy access to I-45, The Woodlands Mall, Market Street and all the amenities The Woodlands has to offer. 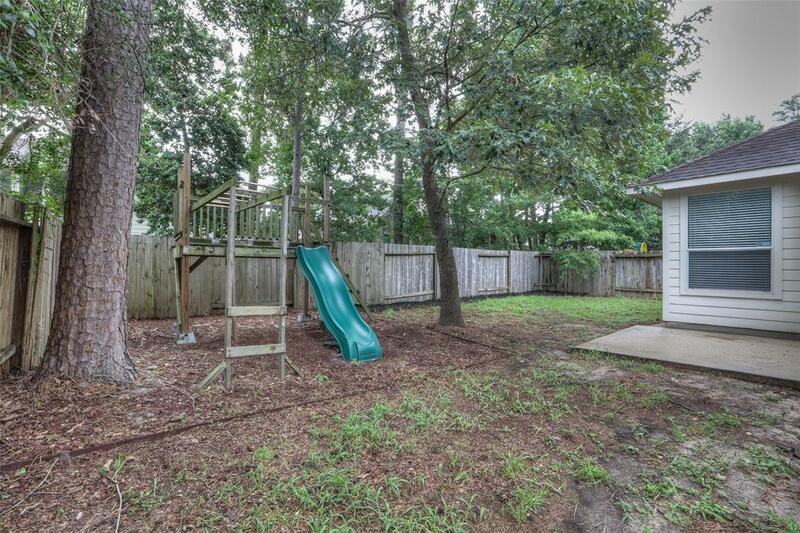 The neighborhood has several parks, a community pool, soccer field, tennis courts, skate park and dog park.